A Washington, D.C. federal judge on Friday refused Paul Manafort’s motion to dismiss a money laundering count against him, in yet another legal setback for the former Trump campaign chairman. Manafort, who was jailed last week to await two federal criminal trials after his bail was revoked for alleged witness tampering, has repeatedly sought to throw out the charges and suppress the evidence against him by Special Counsel Robert Mueller. Judge Amy Berman Jackson’s Friday ruling marks his latest failure to convince her to do so. This bit of legal wrangling involves Manafort’s alleged money laundering, which Mueller’s team contends “promote[d]” his failure to comply with the Foreign Agent Registration Act (FARA) for lobbying he did on behalf of a pro-Russian Ukrainian political party. Manafort’s attorneys contended that it is a crime only to fail to register as a foreign agent under FARA, not to act as one. Therefore, they argued, channeling proceeds he earned from his overseas lobbying work was irrelevant to the alleged violation at hand. Not so, the judge ruled. 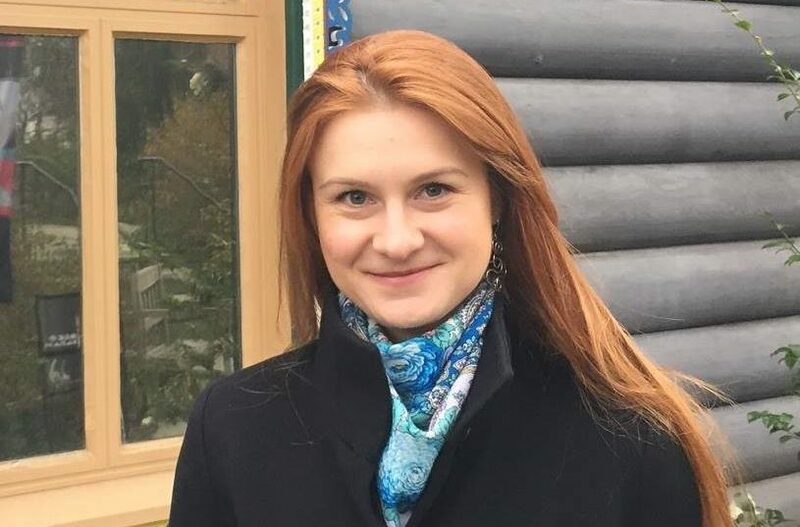 “While defendant is correct that FARA does not prohibit being a foreign agent, undertaking activities on behalf of a foreign client, or ‘acting’ as a foreign agent per se, it is illegal to act as an undisclosed foreign agent,” she wrote in her decision. Jackson also pointed out that language in the 2001 Patriot Act specifically allows for individuals who violate FARA to be prosecuted for money laundering offenses. In the D.C. trial, scheduled to start in mid-September, Manafort faces charges of money laundering, tax evasion, and failure to disclose his foreign lobbying. Manafort also faces charges of making false statements on tax returns, failure to report foreign bank accounts, and bank fraud in a separate trial in Virginia set for late July. Manafort has pleaded not guilty to both indictments. Read Jackson’s full ruling below.